More than just a pest in your house, Silverfish can be very destructive depending on the habitat and breeding environment. Depending on how many have been produced in your home they can be destructive by chewing away at your carpets, photo’s, cellulose, and food substances. They are most effective and destructive in areas which provide optimal conditions. These mainly consist of dark and highly humid areas. Kitchens, bathrooms and ceilings are some of the main areas you will find Silverfish. The silver blue colour, with scales on its exterior and movement similar to that of a fish, they known as fish moths. Silverfish live on things such as Starch (rice, maze, etc. ), Cellulose and Sugar. Silverfish hide their eggs cracks, making them extremely hard to identify. Silverfish can lie anything between 4 to 20 eggs per day. That means in a week you can easily have approximately 140 new eggs ready to hatch. What happens when these 140 new eggs lay their own eggs? They can be found in very common places in your home like books, paintings, carpets, coffee, sugar, pasta, etc. 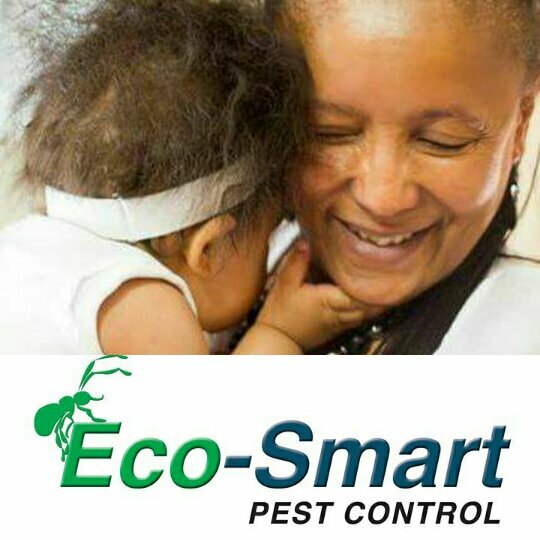 Eco-Smart Pest Control can also suggest spraying citrus flavoured scents in your home. Lavender oil, mothballs, cucumber, and spices (bay leaves, sage and whole cloves), help repel them.